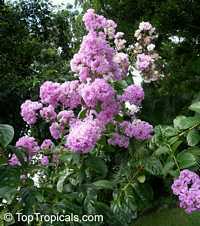 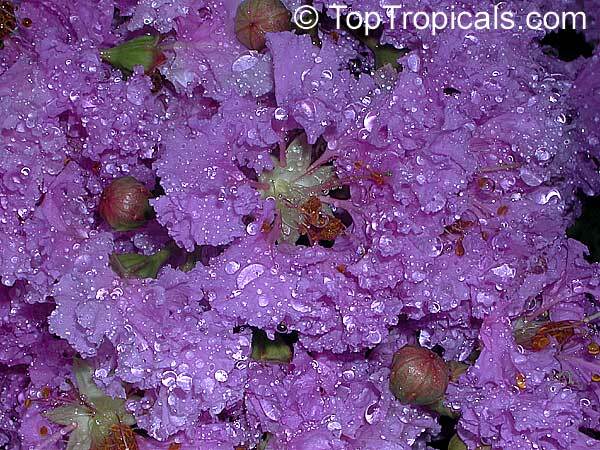 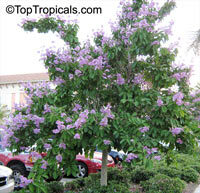 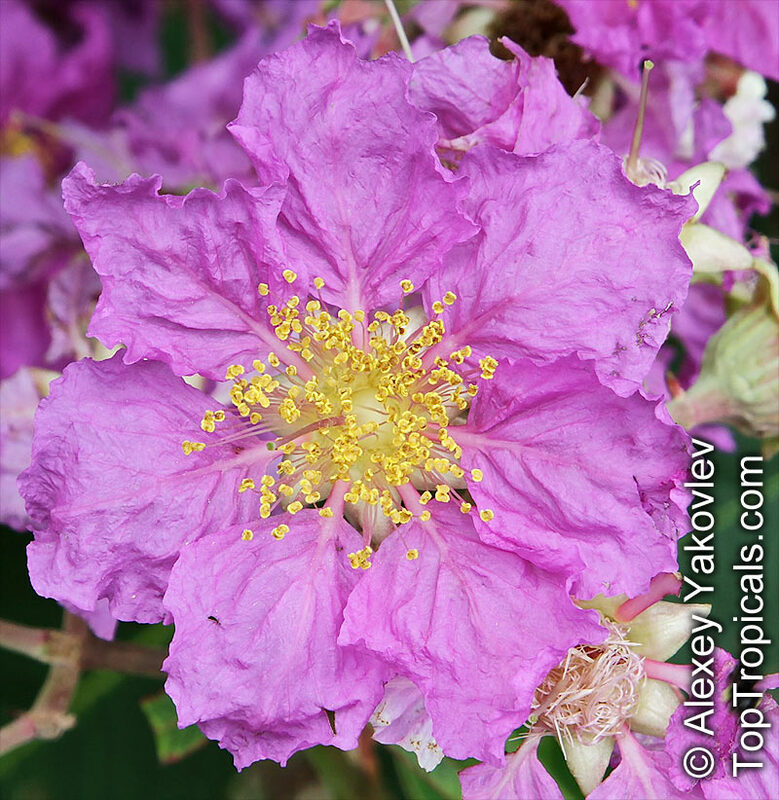 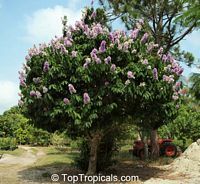 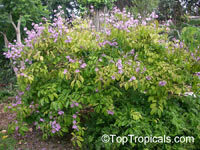 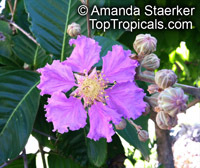 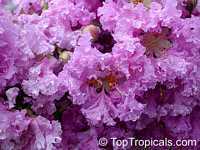 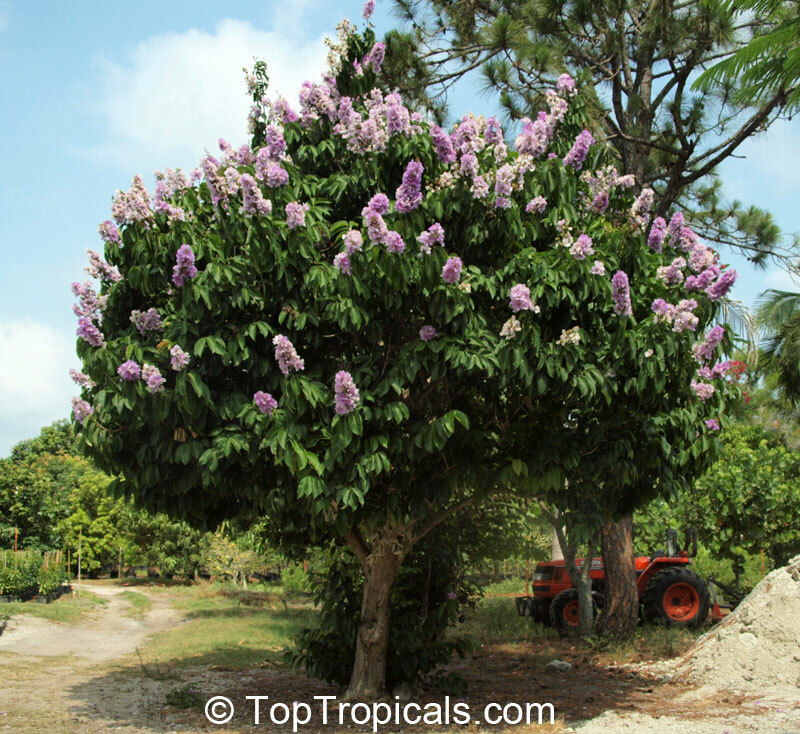 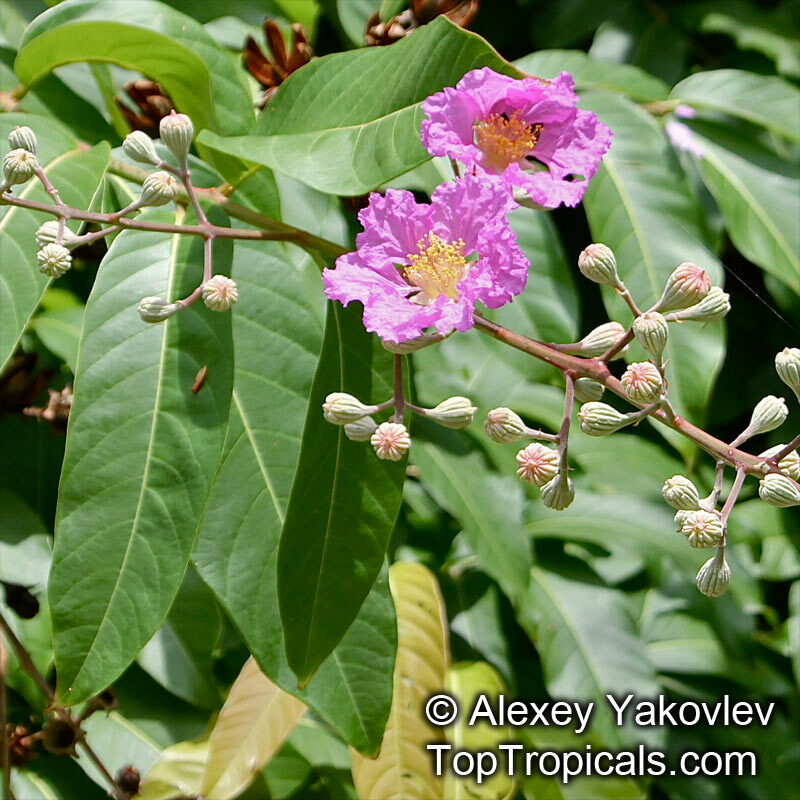 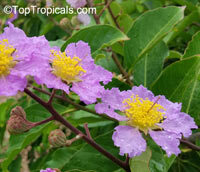 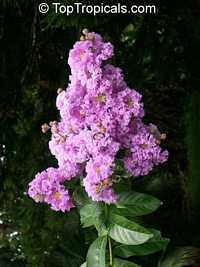 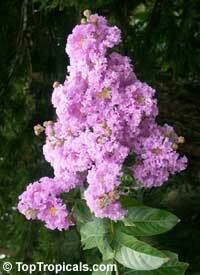 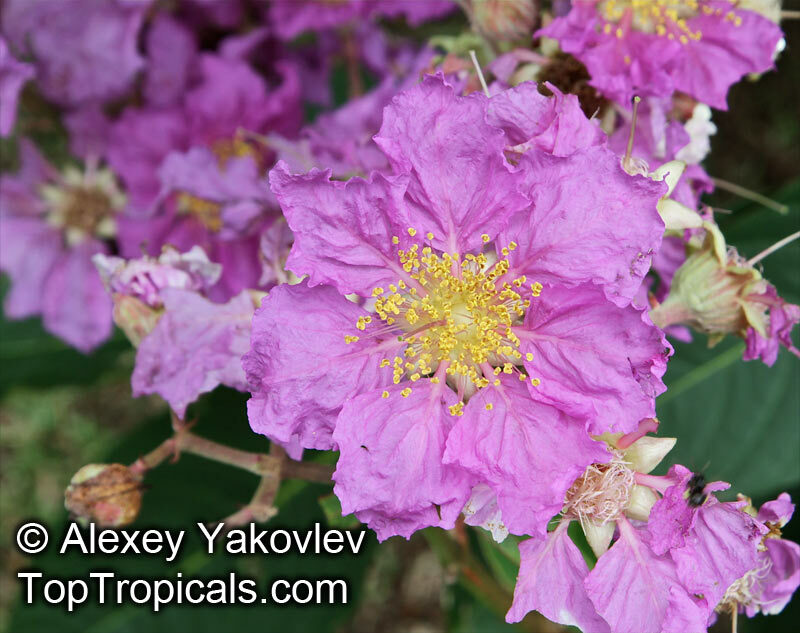 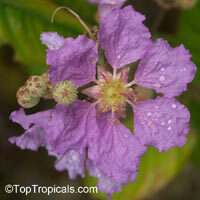 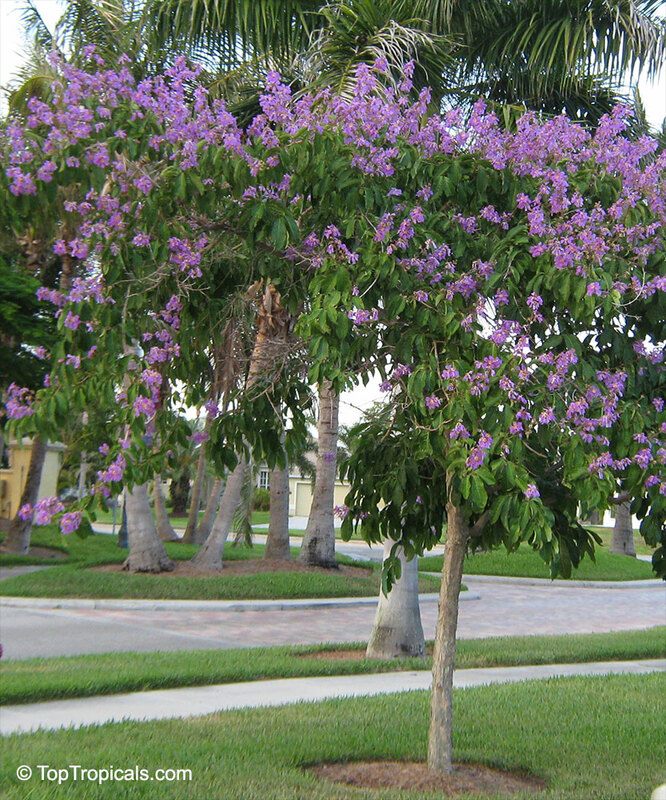 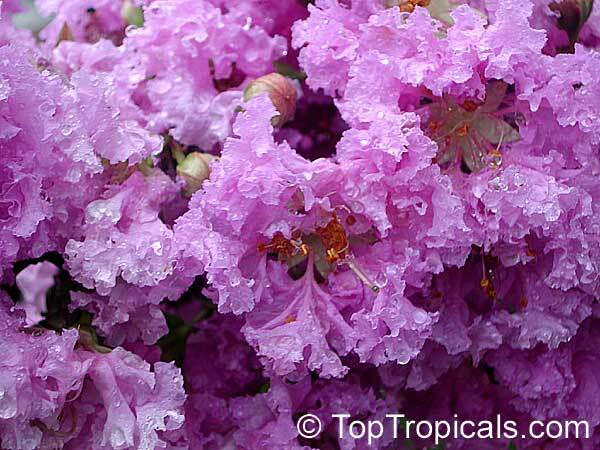 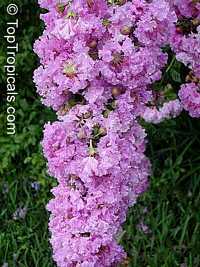 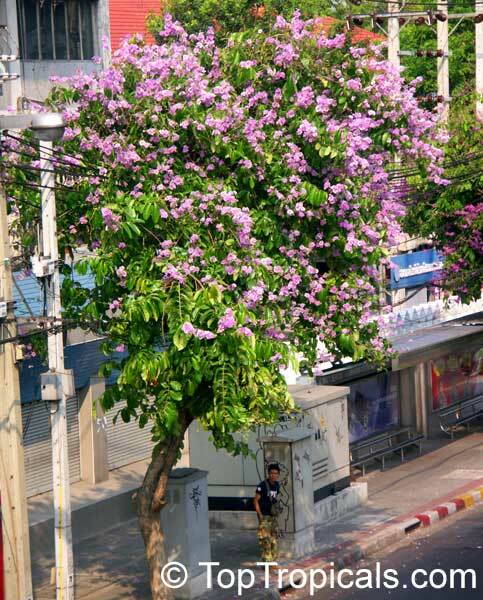 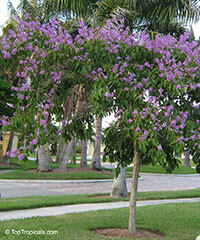 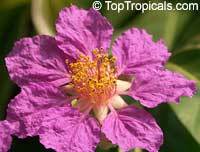 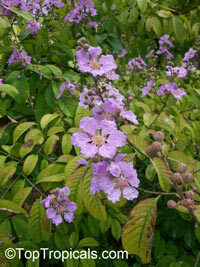 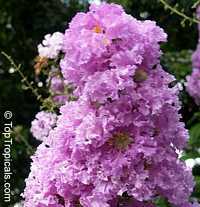 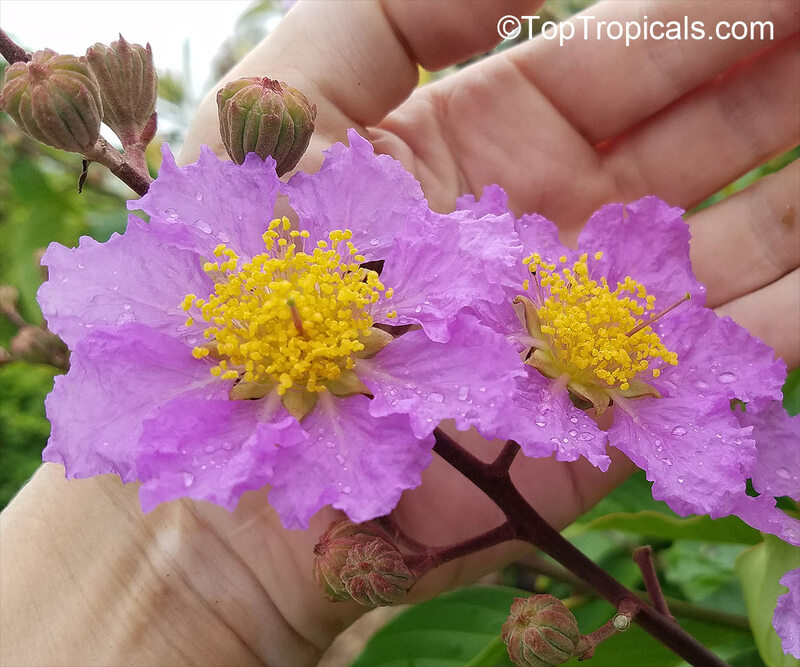 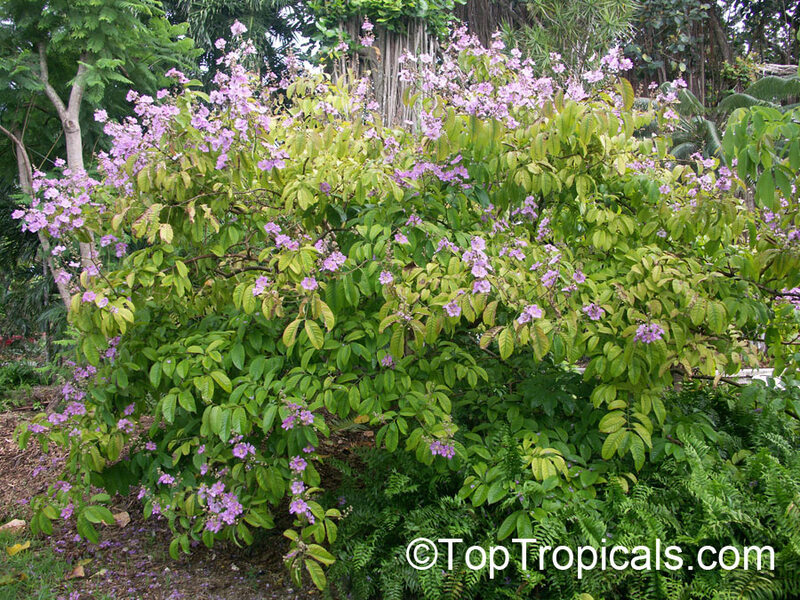 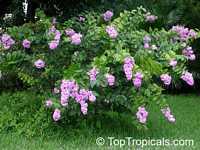 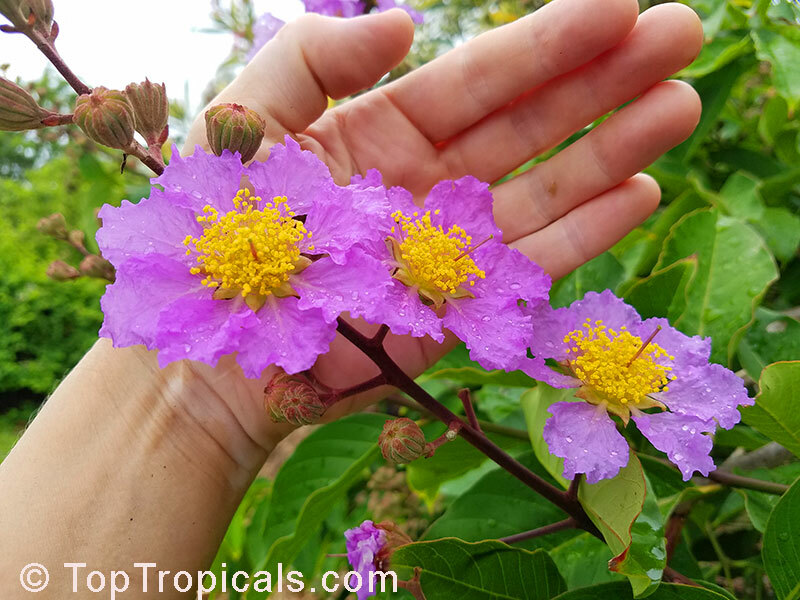 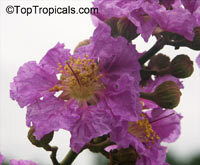 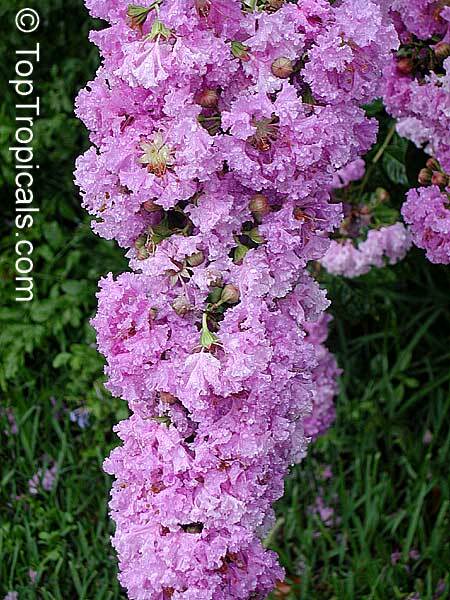 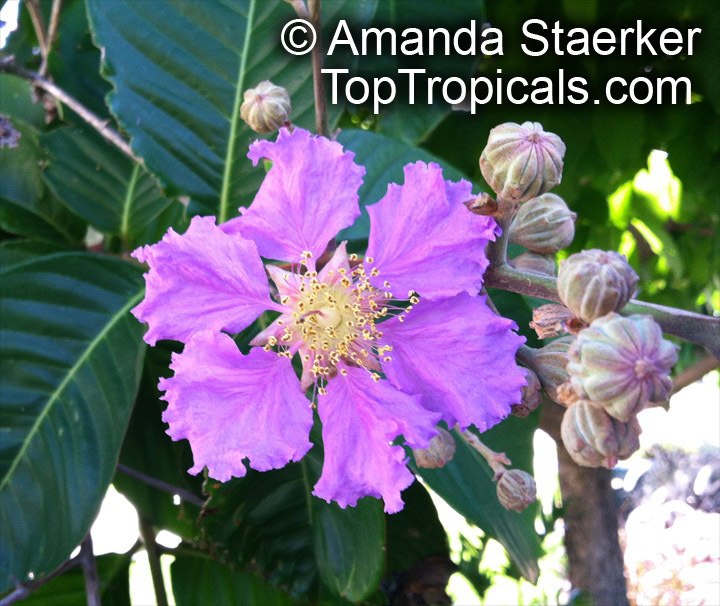 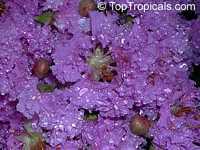 This is a beautiful tropical flowering tree with flowers that are are pink, purple or purplish - pink. 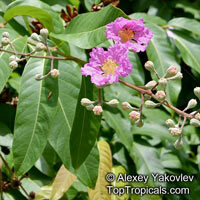 The fruit is oval, about one inch long and splits in six pieces when mature. 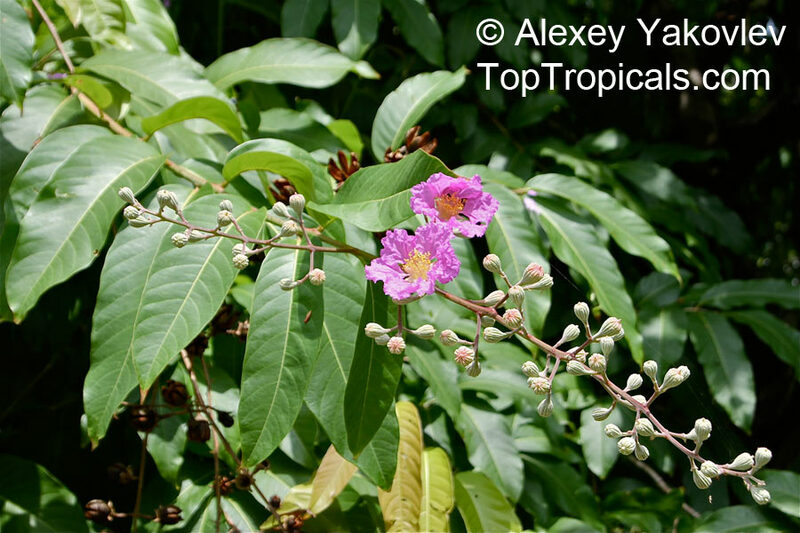 The seeds are small and have winged flaps. 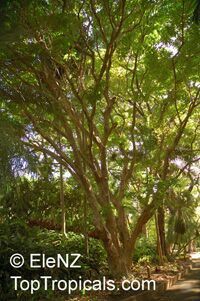 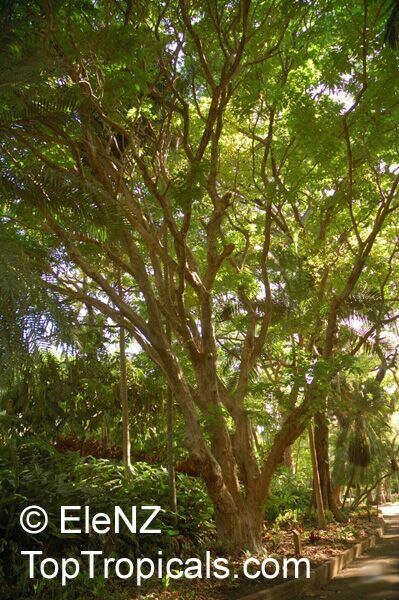 The reddish brownwood is used for home building, furniture, boots, etc. 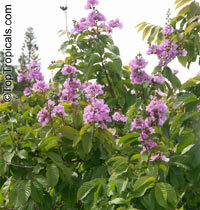 Medicinal uses - roots are used for stomach problems. Tea of the leaves is used against diabetes mellitus and for weight loss. 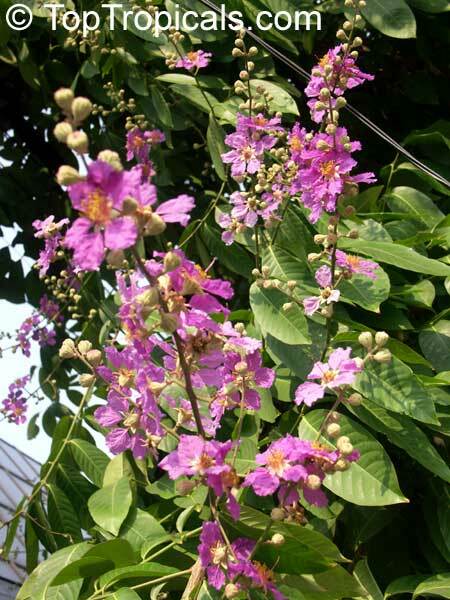 Leaves are able to lower blood sugar, effective in weight loss.